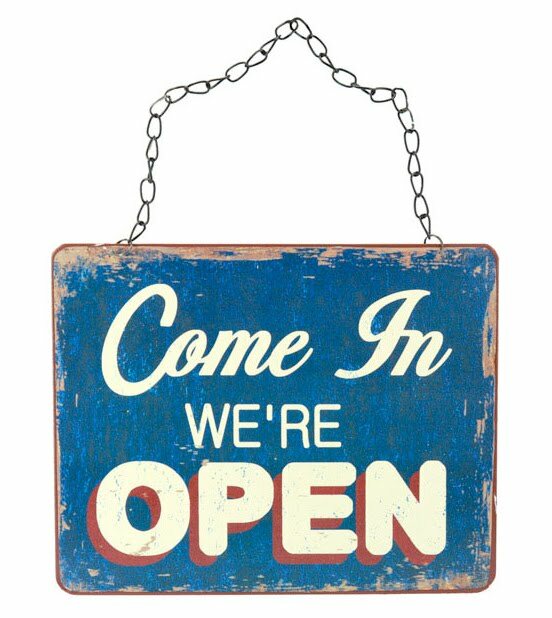 We are excited to announce that we will be open on Saturdays starting this weekend! Our December hours will be Saturdays, December 4, 11, and 18 from 1-6pm. 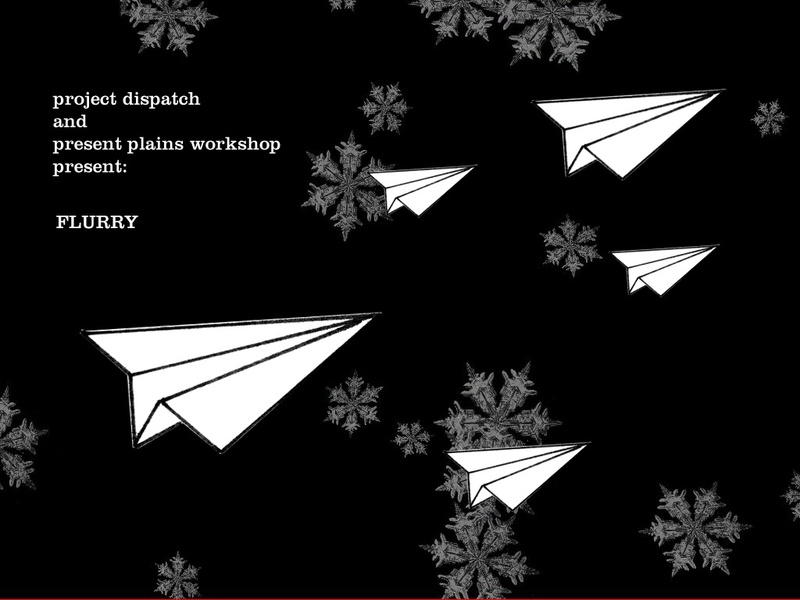 Also, join us for an exciting collaboration with the local art group, Project Dispatch, on Saturday, December 18th from 7-10pm. Make your way to ‘the plains’ for an art sale and holiday soiree featuring works by Project Dispatch Members and PPW resident artists, Anthony Dihle (Fire Studio) and Kristina Bilonick. There will be a lot of small, original works available for that budding art-collector on your shopping list. Project Dispatch also offers nifty artist subscriptions so that you or your loved ones can receive works of art by mail!